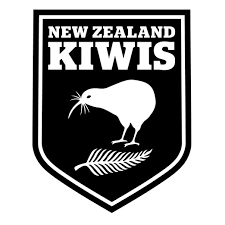 I lived in New Zealand for a decade and now I am proud to call it my home. It has been only a few months since I came back to Japan and I still regret coming back to Japan in winter as I do NOT enjoy winter as do most kiwis(People from New Zealand are often referred to as kiwis). It was just about to go in to a summer in early November when I left New Zealand. Within 12 hours of traveling North, I landed in a winter land. Thankfully the winter in Japan has been treating me nicely and been bearable for me, however I greatly miss my home, New Zealand. 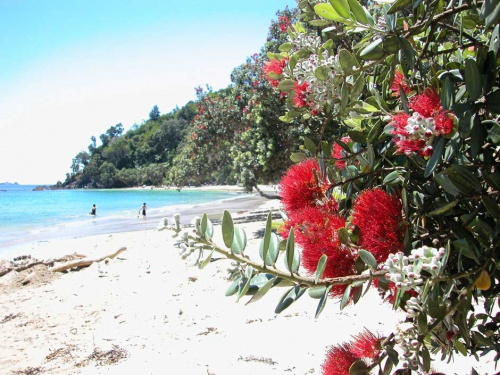 What I miss the most about New Zealand is being very close to beautiful local beaches and summer barbeque. Almost every single household owns BBQ and enjoys BBQ meals for dinners in summer! Being an opposite season, there are a lot of different things between Northern and Southern Hemisphere. As you may have seen, Santa Claus wears a pair of shorts and a pair of jandals(sandals are called jandals in NZ). On Christmas day, in Northern hemisphere, people tend to eat hot roast or a stewed meal as it’s winter OR fried chicken in Japan… On the other hand, BBQ meat or cold meat and salad are on a table. It was odd for me to have summer Christmas at first just like how odd I felt to have winter Christmas back last year. Have you spent your Christmas or new years in the Southern hemisphere before?